If you're looking for a spacious motor yacht as a live aboard or even as an Airbnb opportunity, check this 2 stateroom, 2 head yacht! She's beautiful, large and comfortable! Powered by twin Cummins 315 Diamonds with 2384 hours. New bottom paint in fall 2017. See list of recent upgrades. Call today for a private showing appointment. New refrigerators in kitchen and rear deck 2017. 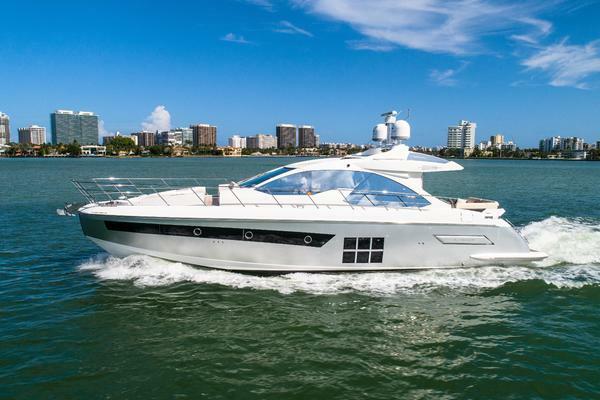 The Carver 430 Cockpit Motor Yacht features a luxurious master stateroom, with a large inner-spring berth and private head compartment complete with shower and vanity. A spacious aft deck with hard top and enclosure provides superior protection from the sun and weather. The 430's spacious salon offers plenty of comfortable seating as well as an entertainment center. The fully equipped galley is laid out to make meal or snack preparation easy and enjoyable.